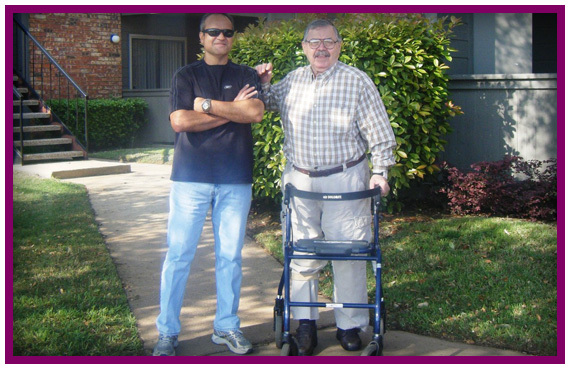 STS Social Transportation for seniors is a nonprofit organization providing rides for seniors 62 and older to social venues in the North Richland Hills area. Residents, ages 62 or better, are furnished free rides for shopping, personal grooming, social activities and other non-medical related activities. Participants are transported to locations within a 7-mile radius of the intersection of Mid-Cities Blvd and Davis Blvd in North Richland Hills. Participants must live in the 76180 or 76182 area code. This service provides rides to hair appointments, grocery stores and local mall or stores at no charge donation are accepted but not required. Rides are available Monday–Friday, 8:00 a.m.–4:00 p.m.
STS DOES NOT PROVIDE ANY MEDICAL RELATED SERVICES. Our mission is reconnecting seniors to the community and taking them out of isolation.